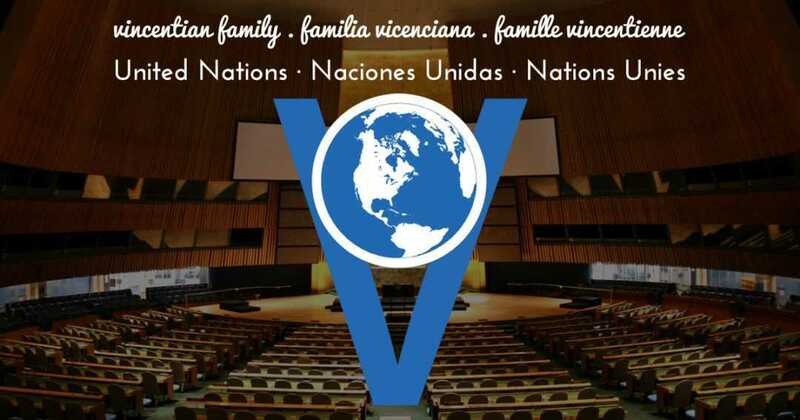 We, the Vincentian Family at the UN and our respective NGOs, are a small part of the bigger picture of the continuing work of the United Nations. Currently there are 4,407 NGO’s registered at the UN with ECOSOC status, a designation that requires additional credentialing but grants greater access to UN proceedings. There was a time when we all stood outside the gates looking in. Over the years, as the need to work with civil society became apparent to member states (UN member countries) we were granted greater access to briefings, events, meetings and Commissions. Collaborations among civil society and member states are encouraged. As we are given permission to generally work within the UN system, the selection of a new Secretary General is important to us, as that person will continue to set the tone for collaboration, inclusion, and setting priorities. Read more. This story comes from Vincentian Family NGOs at the UN.